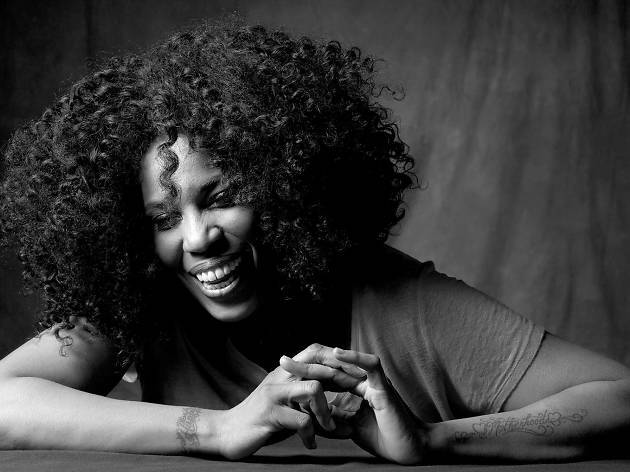 Macy Gray is something like a cross between Erykah Badu and Lenny Kravitz with a strong temperament inherited from the line of Billie Holiday. What all that means is that Gray's soul and R&B can be sinuous and elegant while at the same time ferocious like a rock musician, without losing sight of that emotion inherent in great singers of her calibre. 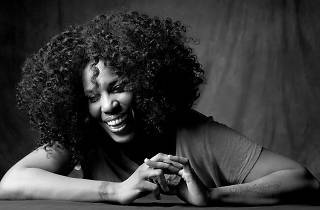 With eight studio albums, and a Grammy in 2001 under her belt thanks to her song 'I Try', the singer from Ohio is in town to present her latest work, 'The Way' (2014), a new sample of her sophisticated soul sound.